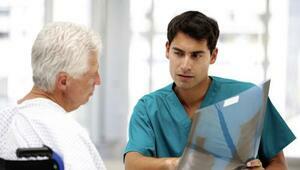 based on the average of 2 provider reviews for Urology Associates, P.C. Aaron Mankin is top notch! He knows his business and I trust him completely. I highly recommend him to anyone needing help.